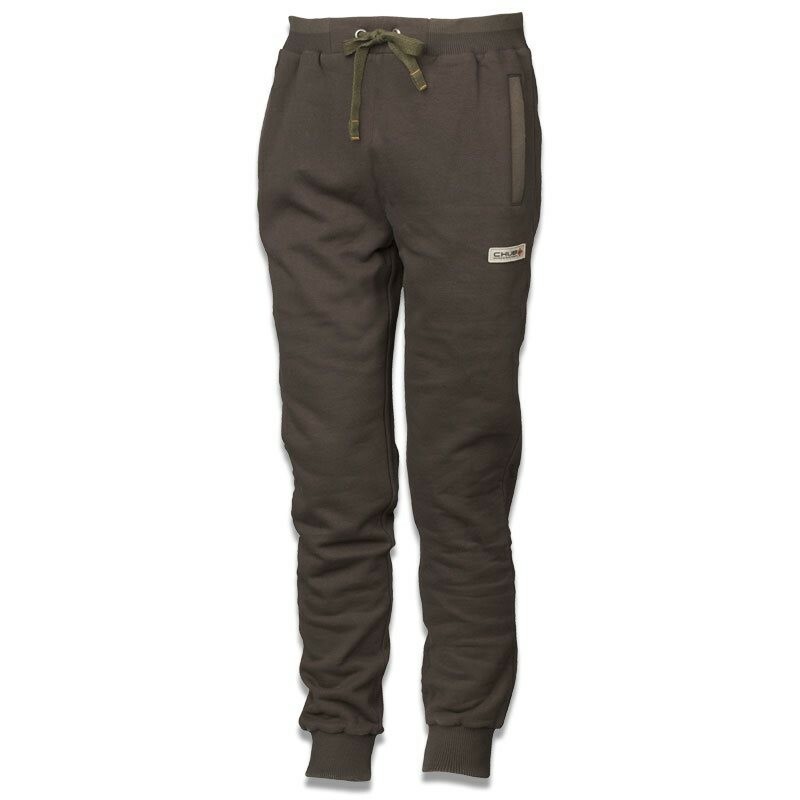 Comfortable and stylish jogger - perfect to wear on and off the bank. Works very well together with the Chub Full Zip and Pull Over Hoody. Looking to buy some Chub Vantage Clothing as part of a fishing gift? If you would like some advice on purchasing Chub Vantage Clothing, simply contact our expert fishing team, giving us either an email or phone number on which to contact you and we'll get back to you right away with the best advice and prices. FREE Delivery on all Chub Chub Vantage Clothing over £100!! !